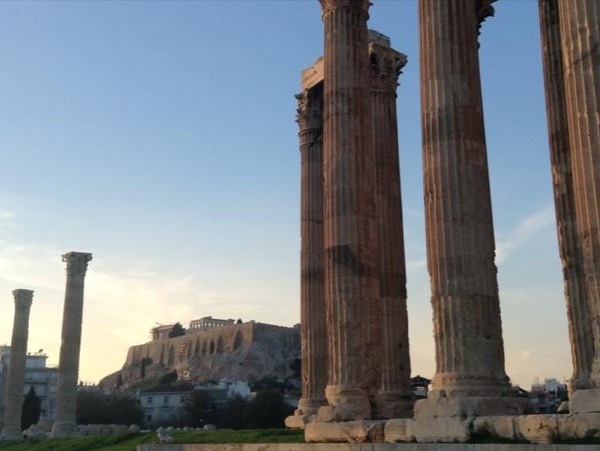 Traveler Review for Private Tour in Athens, Attiki, Greece by Tour Guide Maria S.
About Maria S. Message Maria S.
Maria was fabulous! She suggested we meet a bit earlier (7:30) to avoid the crowds and boy was she right! We were one step of the crowds through our tour of the Acropolis site and the museum (which we loved). All of her history and background information was so interesting. She gave us a nice city tour of Athens; her driver even came back for us later in the afternoon so we could have lunch and time for shopping. Maria was professional and answered all of our many questions. We had a wonderful day!